Those words can scare you but there’s nothing to be afraid of. Actually, transmedia storytelling is a strategy easy to understand. The transmedia strategy uses several media to create and nourish a whole universe around a brand, a movie or some other cultural object. The difference with cross-media strategy (usually used by brands) is that the message or the story promoted is different on each media. Actually, each media add a piece of the story, they answer each other. They are complementary in the description and content feeding of the universe. It’s going to be easier to understand with examples. And I’ll focus here on TV series. American channels are creative when talking about series promotion and advertising. Of course, it’s because they use series to sell advertising space. The main issue is therefore commercial. That’s why they look for a way to involve viewers and to generate a fan community. Let’s use the TV series Castle as an example. The series is about a writer, Richard Castle, who follows a police inspector (Kate Becket) in her investigations to be inspired in writing thrillers. To promote the series, the channel ABC created a whole universe in and off line, mixing reality and fiction. I explain myself. 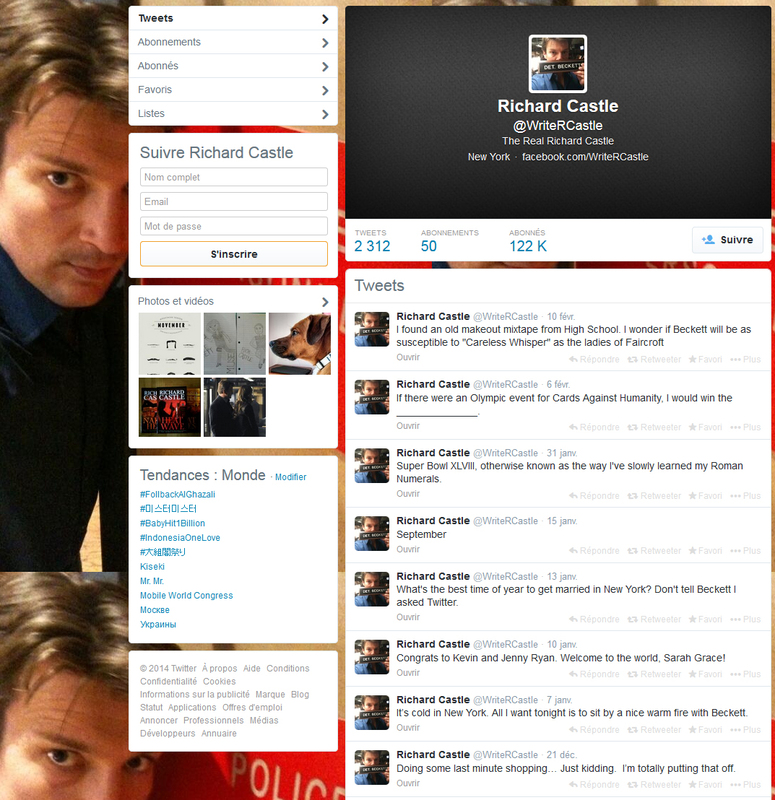 They created Richard Castle. They invented a whole identity : real books from the author that you can buy anywhere, Twitter and Facebook accounts, and of course, a personal website mentioned in the series… They even released comic books. The whole strategy has one goal : to immerse the viewer in the series’ universe. They try to abolish frontiers between reality and fiction to activate the desire of the fans to always know more about the characters and the story and be buried in this world. 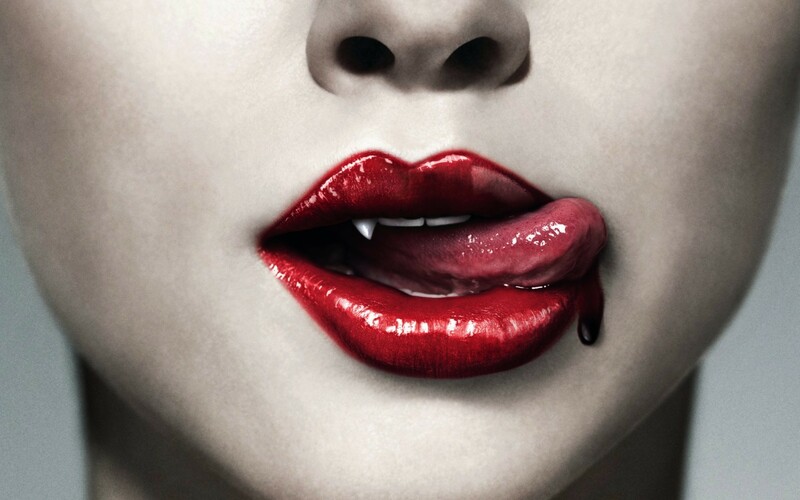 A great strategy of transmedia storytelling for a TV series is the True Blood one. This series relates the story of a world where vampires and humans live together peacefully (or try to). To promote it, HBO created a whole universe around it. To do so, they developed what we call an alternate reality game (ARG). 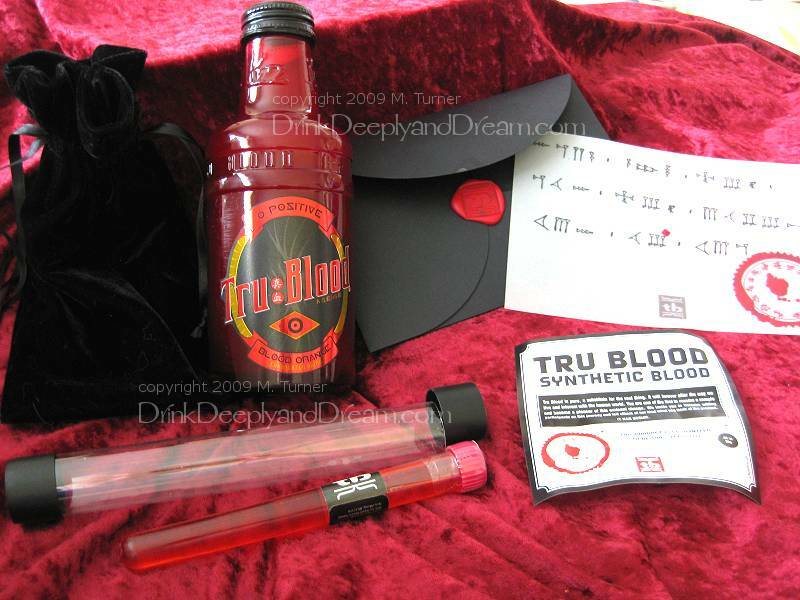 This sort of game puts together real life missions and online game to dive fans into True Blood world. So they acted as if vampires do existed among us. They created 2 communities : pro and against vampires. Each community had lots of websites and forums to exchange and they even communicated by a media war. They even developed a dating site between vampires and humans to fit the series’ concept. I think now you’ve understood. Any transmedia storytelling strategy immerge people in a story universe. The main product (called mothership) can be a movie, a TV series, a book, a comic, or even a brand. It’s the starting point. From it, you create, using all the media you want, a full world to give fans new content, tips, secrets about the main product. Everything has to be coordinated and coherent to have a « real » universe. If you want to go further, there’s this great article about the Hunger Games’ transmedia storytelling strategy by Christine Weitbrecht. Publié dans English Time, Storytelling - Brand content, TrendsÉtiqueté alternate reality game, ARG, brand content, castle, comics, heroes, hunger games, media, story, storytelling, Strategy, transmedia storytelling, true blood, tv seriesMettre en favoris le permalien.